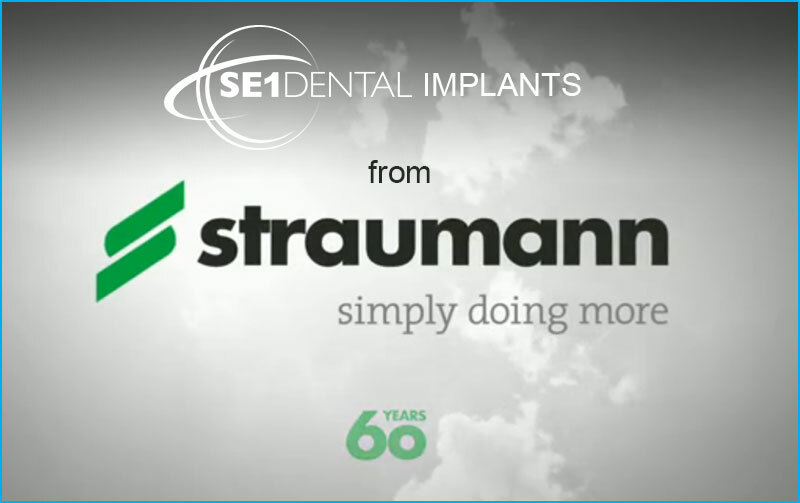 Here at SE1 Dental we are proud to restore the smiles of our patients with dental implants from Straumann® - an innovative company with market leading dental implant systems of the highest quality. Treatment is carried out by all our highly experienced dentist Dr Monica Matseke who has a special interest in surgically placing and restoring dental implants. Monica has a gentle, caring approach and with the experience of placing dental implants since 2011, is able to help put the minds of even our most nervous patients at ease. Passionate about what she does, Monica is a member of the Faculty of General Dental Practice and is currently further developing her knowledge, experience and qualifications by working towards a Diploma in Dental Implants at the Royal College of Surgeons - which is the Gold Standard in Dental Implants in the UK today. Just to say thank you so much Monica for the fantastic job you did with my dental implant. The whole procedure was carried out with such skill and care, and I suffered no discomfort whatsoever at any stage. 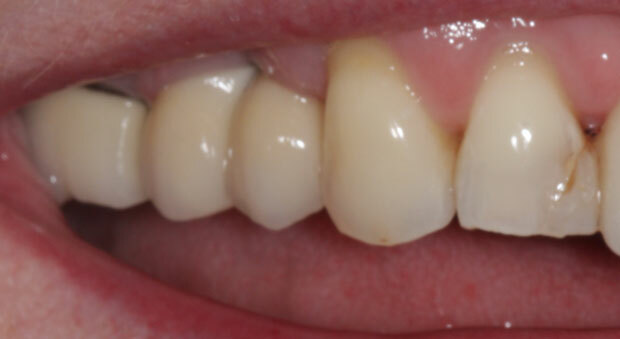 I am delighted with the result - it looks and feels as if it is one of my original teeth. I will certainly recommend you to others. Reliable. Natural Looking. Cost Effective. Dental implants are usually the best solution for permanently replacing one or more teeth as they are designed to completely replace your old teeth - at both a root and crown level. The root of a dental implant, called an abutment, is made of biocompatible metal known as 'titanium' - which is very strong and is accepted by your body like no other metal. 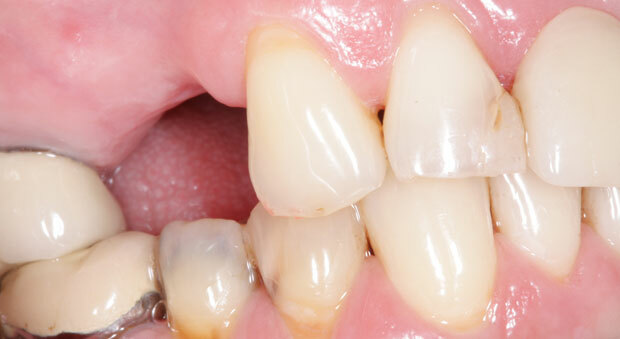 The abutment is placed into the gum to form a secure foundation, whilst the top part of your dental implant is a ceramic crown that provides a natural-looking new tooth. Once your crown is fitted, no one will know you have a dental implant unless you tell them!